We are a family owned and operated company established over 30 years ago. We continue to do business the old fashioned way with a hand shake and a smile. In our shop you are not just a customer number you are a valued friend. Please come and see us! 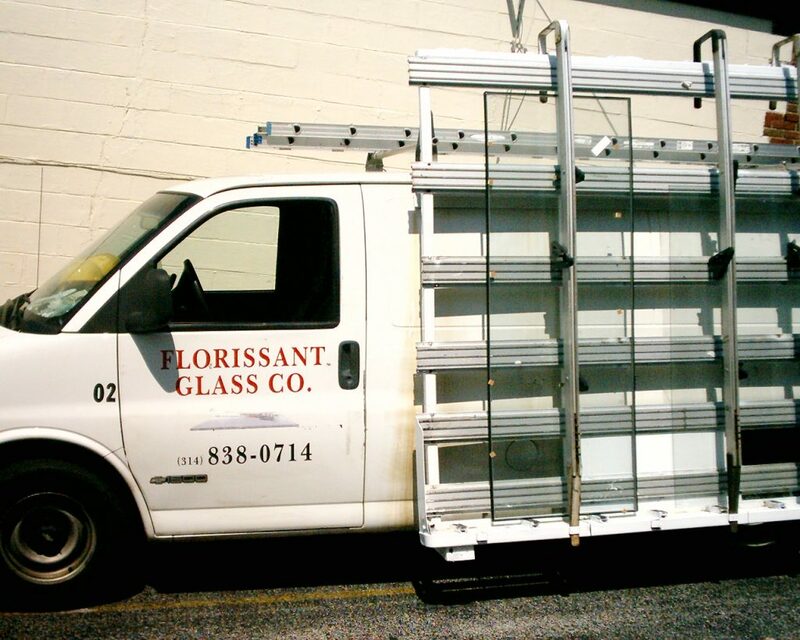 We would love to talk with you about your glass needs. Thank you to all of our customers we value your business. Without your support we would not be here! 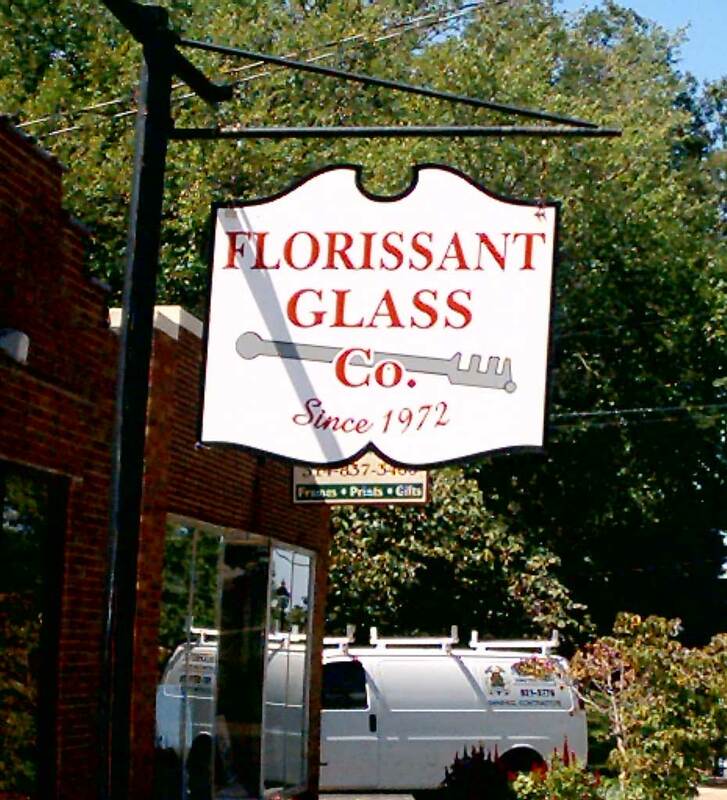 © Copyright 2017, Florissant Glass Co.; All Rights Reserved. Website by Blue's ArtHouse Graphics & Web Design.